Welcome! I’m Lorraine Driscoll. I help children to overcome learning, behaviour and health challenges so they can be better learners and feel confident and motivated to live to their full potential. As a parent–can you want anything more? Happier, healthier kids means you can have peace-of-mind and sanity at home! Exhausted and burnt-out with worry over your child’s struggles. Have a child who is struggling with reading, learning, ADHD or even autism spectrum. Overwhelmed with meal planning and prep. For several years my daughter lived with a mysterious neuro-immune condition so I know first-hand the feeling of powerlessness and despair when your child is suffering. I also learned that you’re only as happy as your least happy child. If your child isn’t healthy or is struggling in school–it wears you down: zaps your energy, your joy and often your own health. 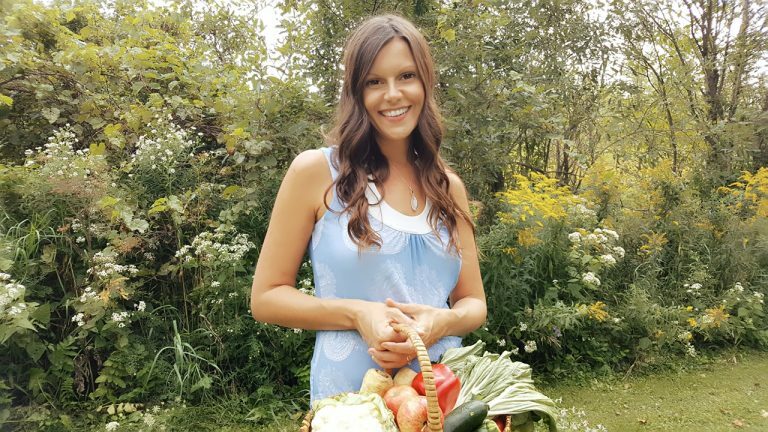 I combine my 13+ years as an elementary teacher, my studies in neuroplastic learning with my training as a Registered Nutritionist to address the root cause of your child’s challenges. I’ve learned that nutrition, learning and the brain are so intricately linked that they are inseparable. My own struggles with my health and my child’s forced me to apply what I learned and then to learn some more–like we can transform! I see proof on a daily basis that we are not stuck with the brain or body we are born with! …and I want you and your child to experience that transformation too! I might not be a psychic, but I have an idea of what YOU want. You want your children to THRIVE. You want your child to be able to read and to be focused so he or she can experience the confidence that comes with success. You want your children to be happy and healthy. You want to end the meal-time and homework battles. You want to have peace and SANITY in your home. The reality is that you’ve tried everything—nothing has worked. You see women and their children who are thriving and you want what they have, but have no idea how to get there. You feel stuck, drained, out-of-options. What if your child isn’t broken, but needs another way to learn–one that focuses on restoring what is hibernating? What if you knew that bio-individual nutrition combined with brain-training could change the neural networks that cause your child to struggle with dyslexia, ADHD, autism and anxiety? What if the reason your child has dyslexia or ADHD has more to do with gut flora and the brain-gut connection, lifestyle and our pathologizing of childhood rather than your failure as a parent or ‘bad genetics’? What if you’re trying to fit a square peg in a cookie-cutter-round hole? What if I could help your child go from surviving to THRIVING? Schedule a free Happy, Healthy Child Breakthrough call. I promise, in 20 minutes, I’ll help you discover 3 roadblocks that are preventing your child from reaching their full potential and I will identify the #1 change you can make to improve your child’s situation. To learn more about how the brain can change sign up to receive my eBook on you can empower you and your child’s cognitive health starting now.